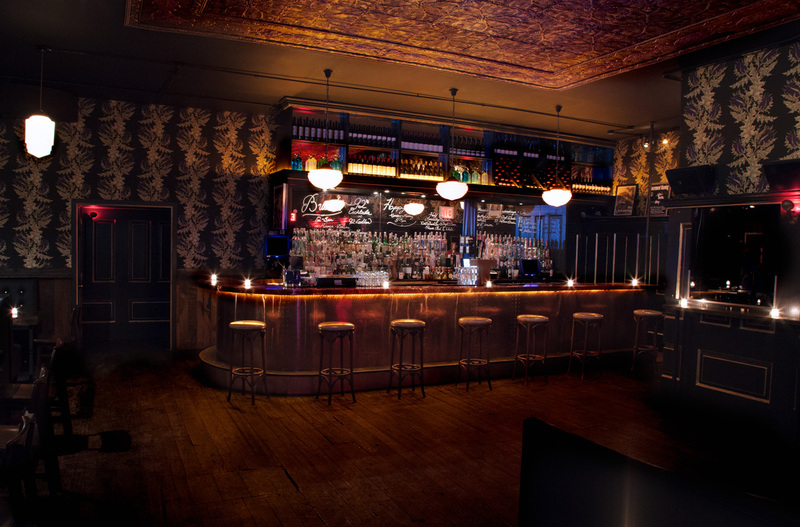 You’re looking for a little variety in your New York City nightlife scene this New Year’s Eve, and variety you shall have at Hotel Chantelle—New York City’s bar, club, rooftop and nightclub hotspot that gives you a little taste of everything the New York City nightlife scene has to offer this New Year’s Eve. Go underground or keep it real in The Lobby this New Year’s Eve at Hotel Chantelle—better yet, enjoy a little bit of each. When is a hotel not a hotel? Well, at Hotel Chantelle there’s no place to sleep, and no need-- you’ll party until the sun comes up. Grab a drink at the five hour premium open bar and have a taste of Hotel Chantelle’s early evening lite fare—on the house. Dance until you drop to the Top 40, Hip Hop and Dance music mixed for you by the live DJ. 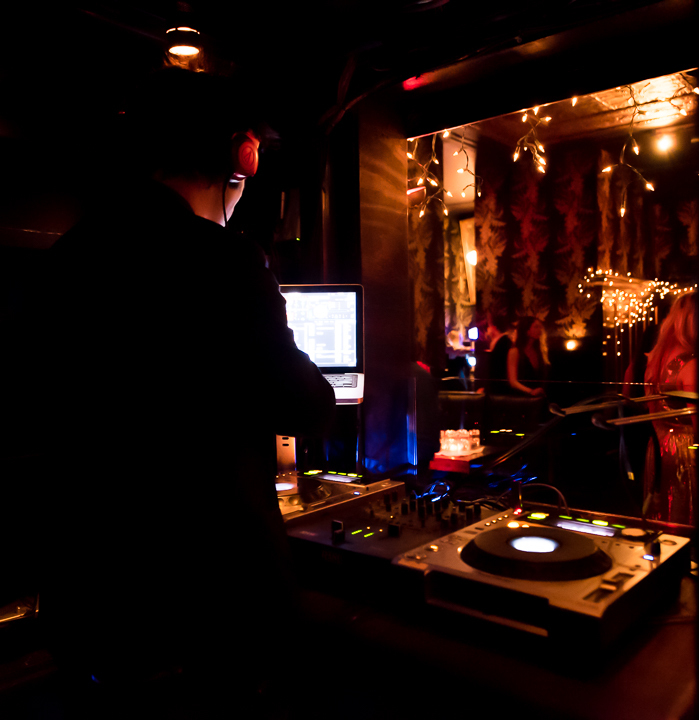 Before the clock strikes 12, the live DJ, one of New York's finest, will get everyone together for an exhilarating New Year’s Eve countdown. What’s more, Hotel Chantelle will provide party-goers with a complimentary glass of champagne to make the New Year’s toast all the more perfect. 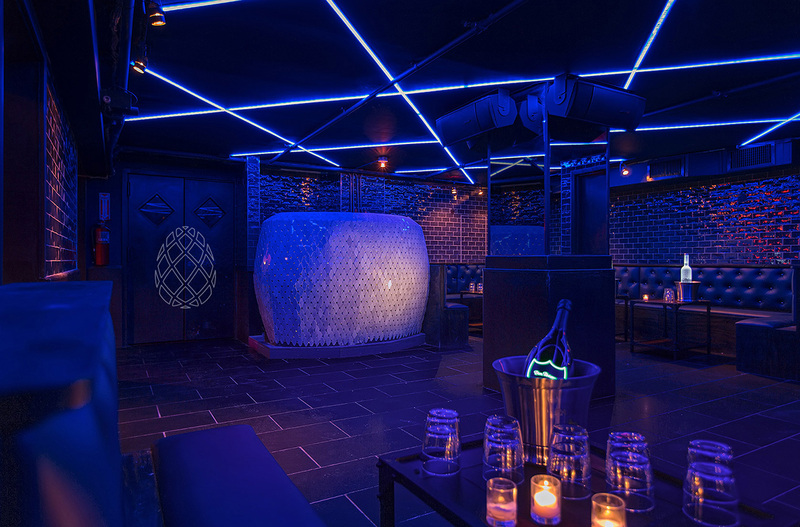 VIP guests who indulge in one of Hotel Chantelle’s exclusive VIP Packages will have access to the exclusive SGTS Room and coveted Table and Bottle service. 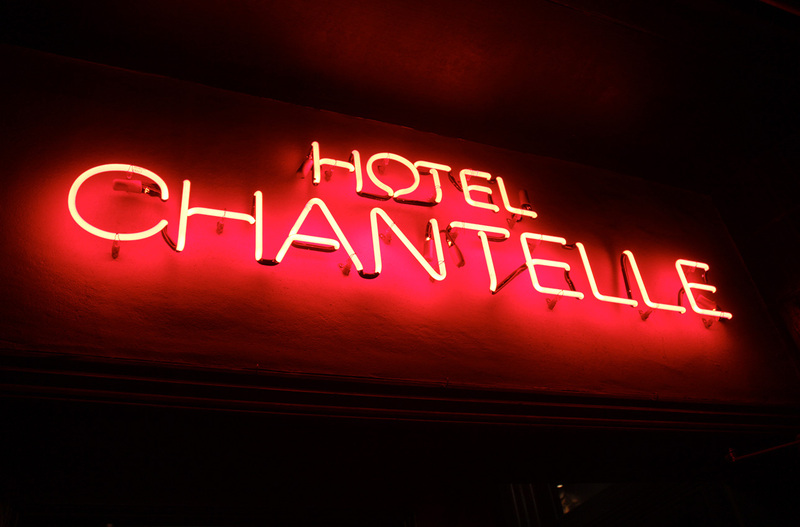 Located in the heart of NYC nightlife Mecca, the Lower East Side, Hotel Chantelle is so fabulous that it gets to call itself a hotel even though it isn’t. 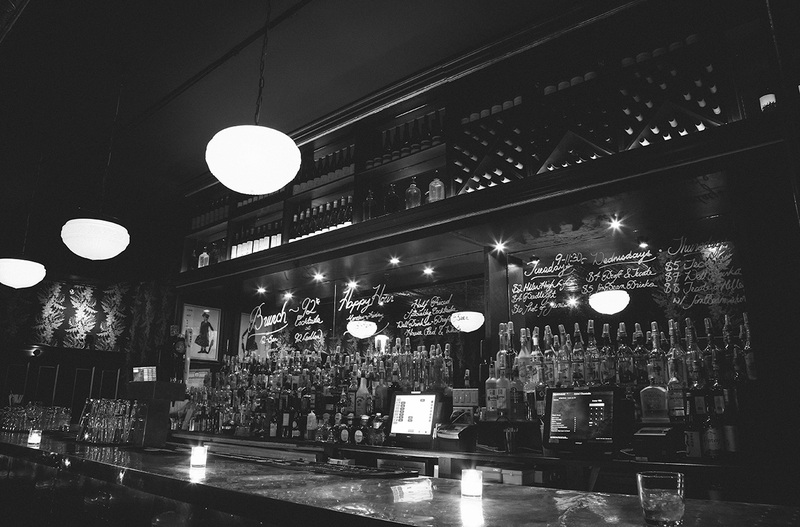 The 2-level bar reflects a hidden World War II safe house with a main floor that exudes warmth and sanctuary. Dark mahogany wood panels blend with the deep, red leather pin-tucked banquettes under the glow of flickering exposed bulbs, candles and a gold floral pattern that dances on and off the dark wallpaper. Hotel Chantelle boasts a subterranean gem in the mezzanine called SGTS that emanates nostalgic old-school vibes yet leaves guests with traces of new-school chic. Located in the basement level with its own DJ, dance floor, and bar, SGTS’ floors were made for dancing. 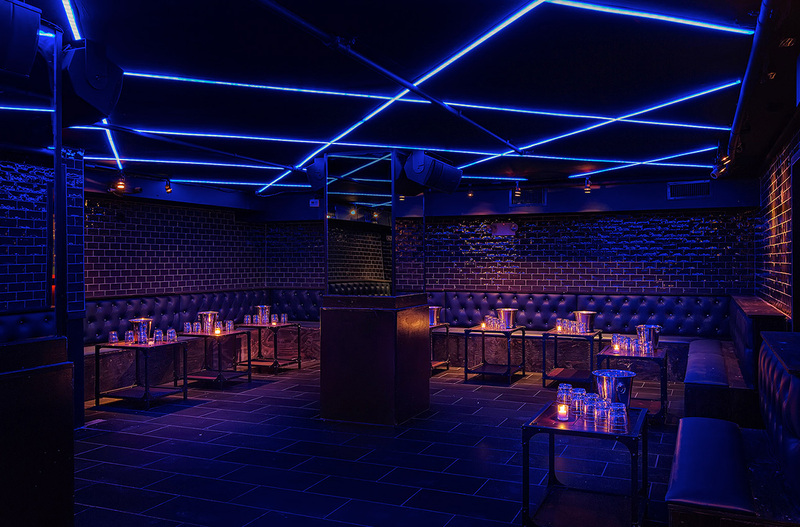 With dark décor, intimate lighting and limited yet sufficient seating, SGTS is equipped with long bars along the wall and enough dance floor space to get your groove on. 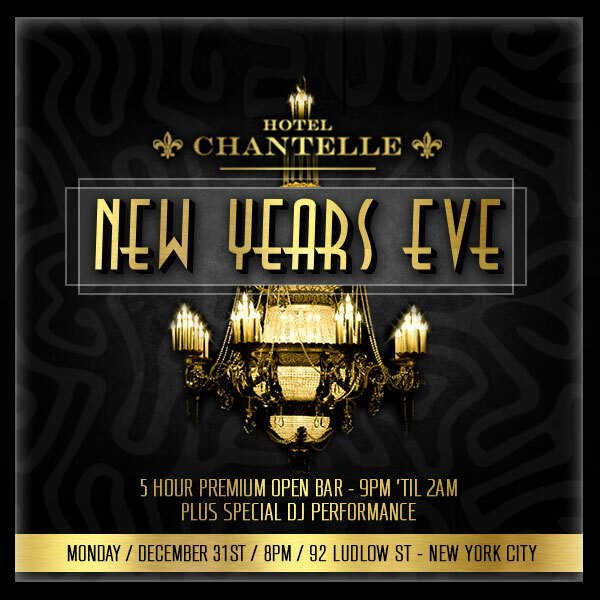 Satisfy all of your New Year’s Eve desires at Hotel Chantelle this New Year’s Eve, the New York City nightlife hub offering the perfect variety of party options for an explosive New Year’s Eve.